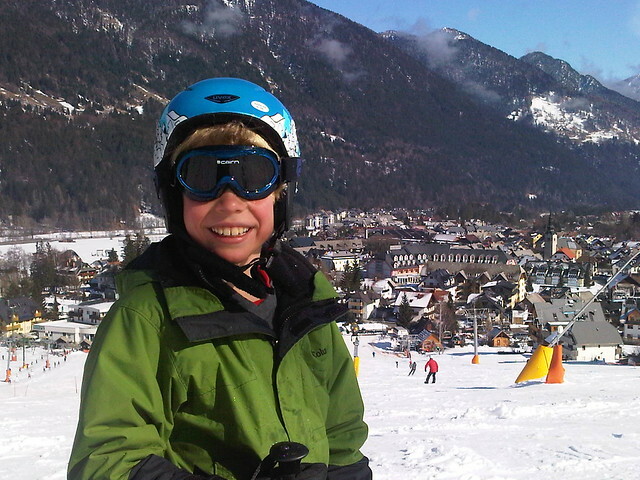 We had a fantastic two days of skiing at the Kranjska Gora Ski Center in Slovenija. 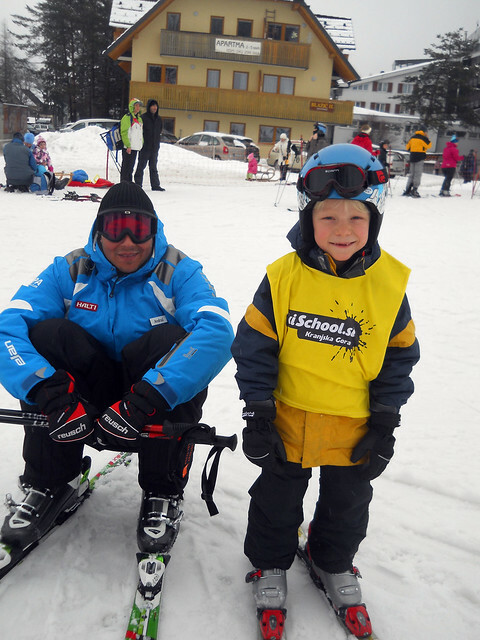 It was the perfect place for beginners with short lines, several intermediate runs, and an excellent ski school. There was plenty for the kids to do besides skiing, with a toboggan run, playgrounds, etc. The highlight was Owen, Oliver, and I making our historic first run together down a major mountain. We all took the tow rope up together and came down. The boys absolutely loved skiing and wanted to do more. 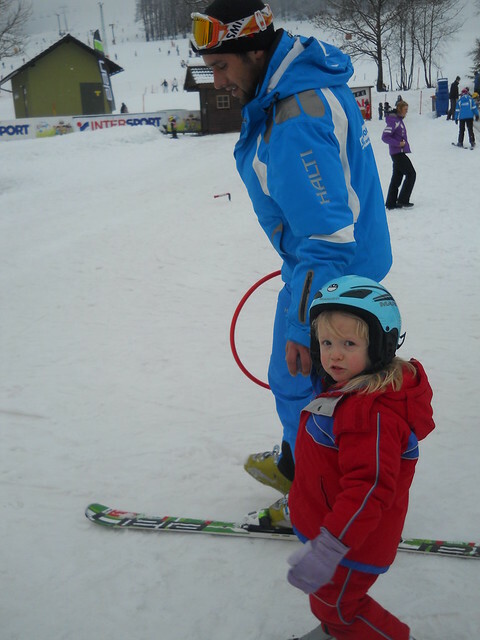 I really enjoyed it and my skiing is much better after last year’s initial trip. Nadia was an champion taking care of Ocean and Oliver, getting them set up with lessons and occupied while I was with Owen.